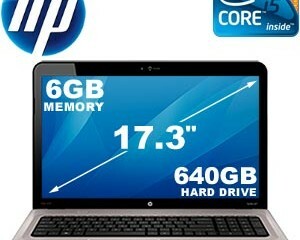 HP is announcing a new line of business notebooks. 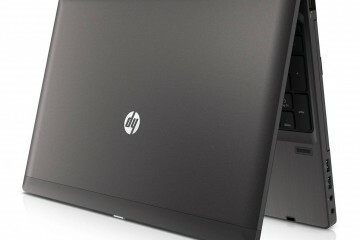 Included in this announcement is the HP ProBook S series of notebook computers. 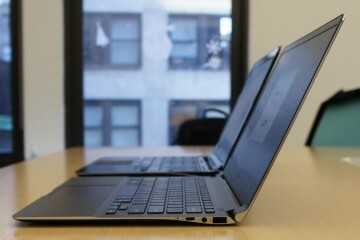 With these notebooks HP is taking significant departures from previous designs. 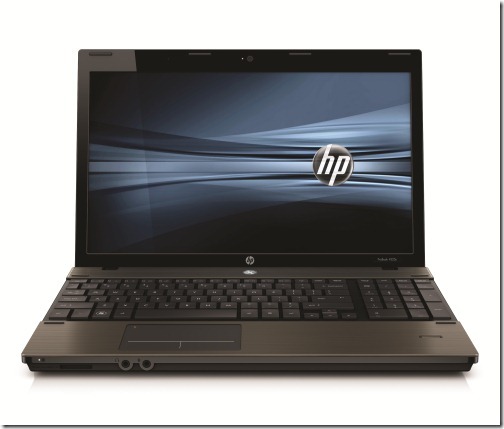 One of the new S series notebooks is the HP ProBook 4425s Notebook PC. 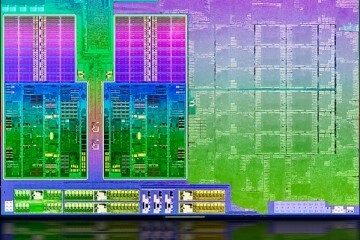 It is a 14-inch computer with AMD’s Phenom II Quad or Triple Core processors, the Turion/Athlon Dual Core processors or the V-Series single core processor. The stylish 4425s also has AMD’s VISION Pro branding, meaning it is a good solution for business use including web surfing, email, office document editing, listening to music and viewing videos and photos. You could also play some casual games. The 4425s will come with multimedia functionality via the ArcSoft TotalMedia Suite for doing editing and playing video. 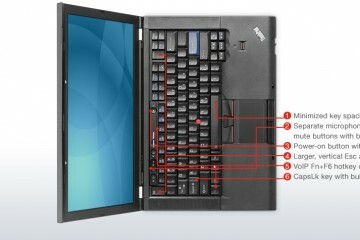 The multi-media controlsâ€ are also now a part of the keyboard, which makes it easier to operate. 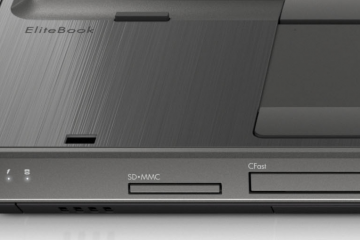 The HDMI port allows you to hook up your notebook to an external display carrying both the HD video and audio. With 1366×768 resolution you can also get 720p HD right on the computer itself. This is primarily a business notebook, meaning battery life is important. 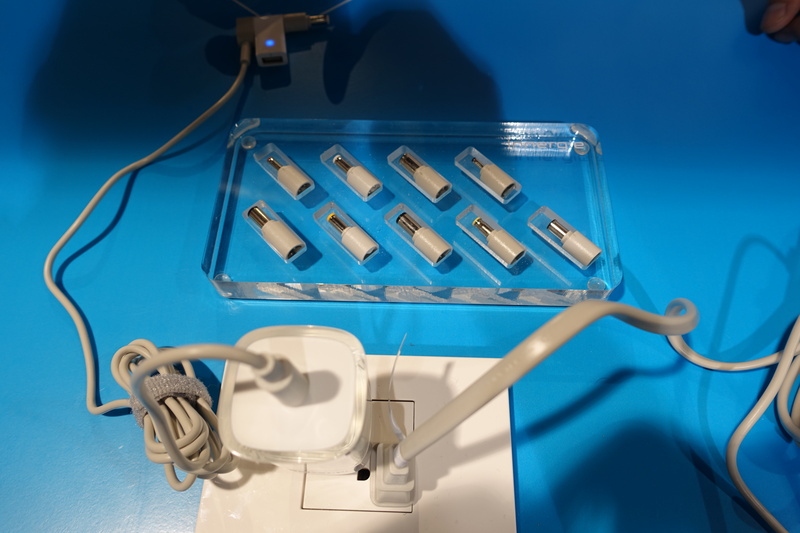 HP Power Assistant gives battery information so users view and monitor battery consumption. With either a 6 cell or the optional 9 cell battery, you will have plenty of power. 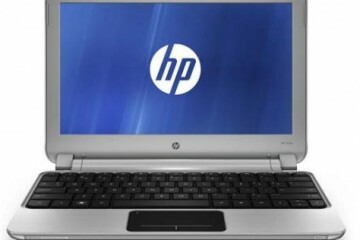 To protect your mission-critical information HP is providing security both in software and also features like HP 3D DriveGuard, which kicks in if the notebook is dropped. 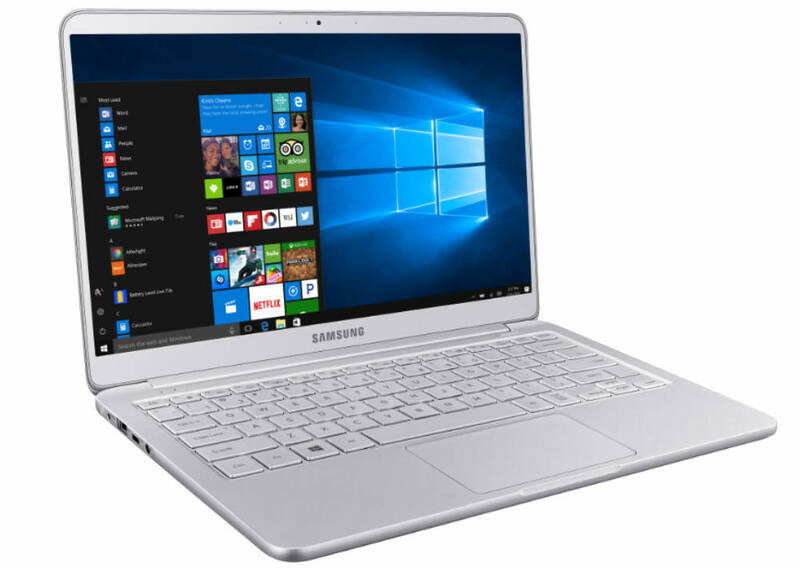 The accelerometer detects the drop and parks or freezes the hard drive so you won’t lose data. If you need to get access to the web quick, then you can use the HP QuickLook 3 feature. It allows you to access email and PIM information within seconds of hitting the button. 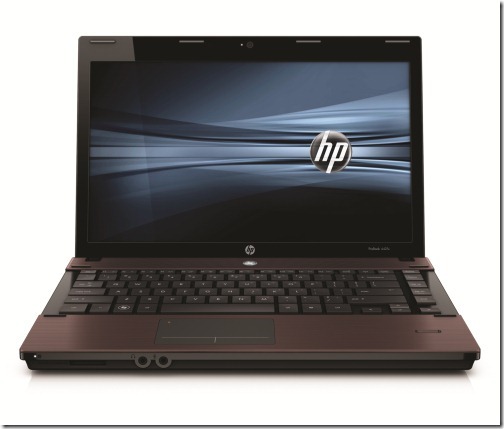 HP QuickWeb does the same giving access to the Internet in seconds even from the off position. There are two colors available. The Caviar color is a dark almost black finish while the Bordeaux has a touch of red in it. The color isn’t the only thing new. There are no more plastic cases. They now have a metallic etched design. It has been four years since HP made this big a change in their cases. The clickable trackpad has gestures built in. 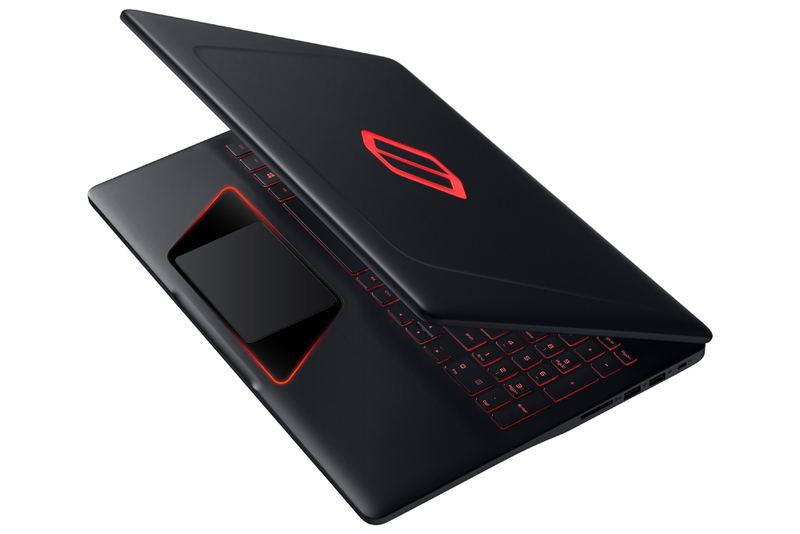 These new notebooks will start at an affordable $619. i need a hp laptop with,i5 proccesor windows7 premium 64-bit, ram 4gb,graphic card 1gb, memory 500 and +,14inch screen….at possible least price, pls guide me lap model according to this configuration..